and you seem so like an invisible pale spirit. for you can neither be espied nor gripped at. but the thunder grumbles and hides its source. inly the sphere sky there live abstruse shades. whom invisible and frigid hands of death strangled. in which she can neither be espied nor gripped at. 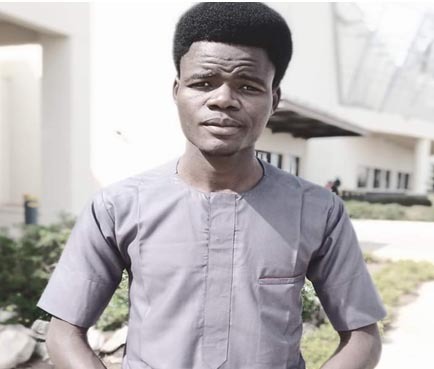 Ahmad Isah Sabo from Yobe, Nigeria, studies Bachelor of Art in English Language at Yobe State University. An emerging writer and poet, he writes poetry and short stories..